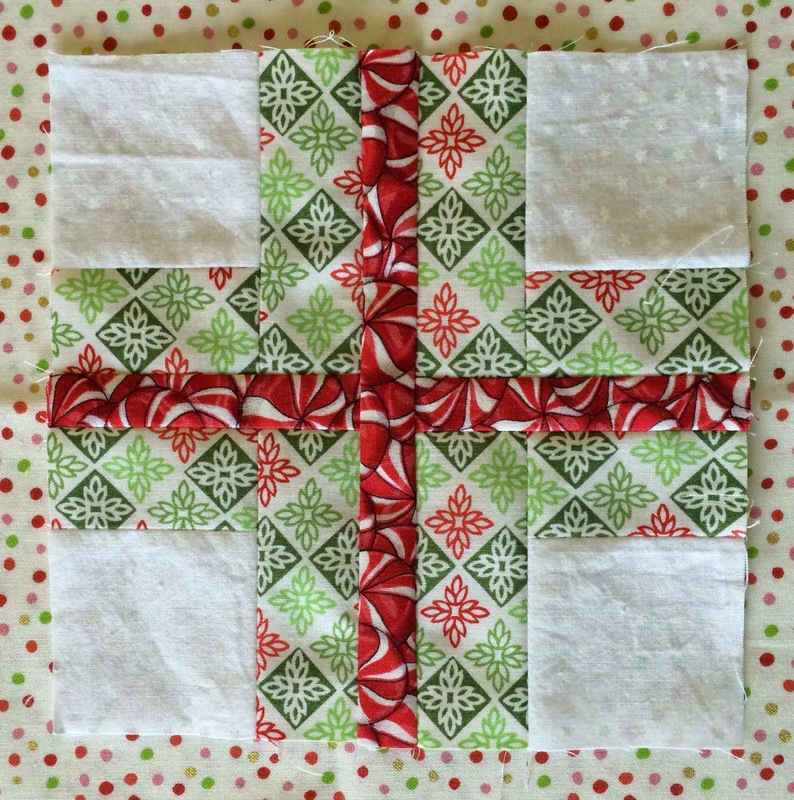 this is so fun seeing these blocks in Christmas fabrics, great idea!!!! 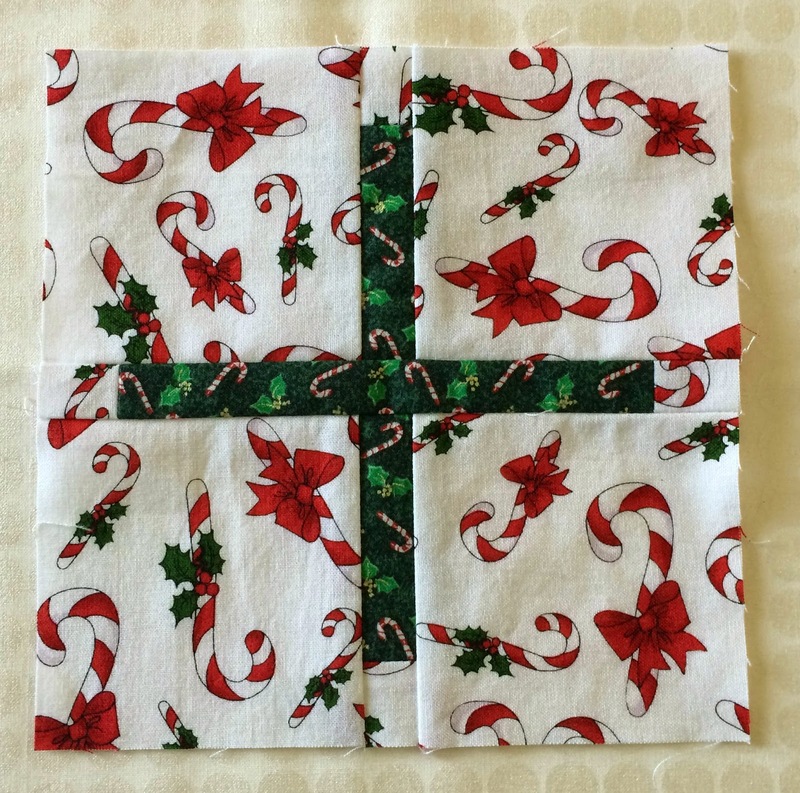 Oh, that's going to be a cute Christmas quilt! Oooohhh I especially love block number 12! I adore these blocks! They really get me in the holiday spirit. These are all terrific Cindy! I think Block 12 is my favorite from her book. And they are player together so well! So fun to watch your progress. 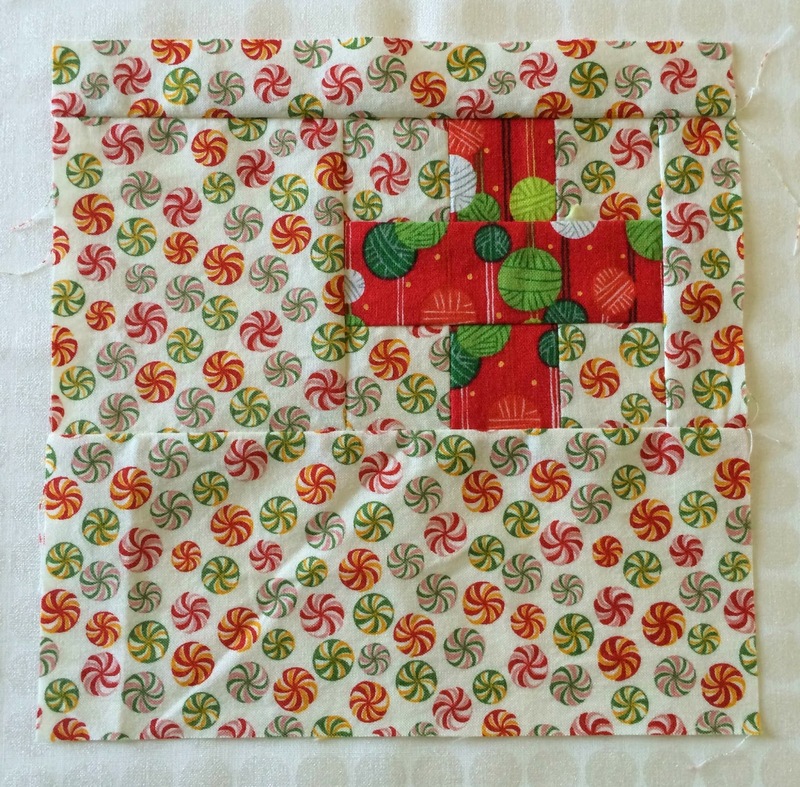 I can almost start to feel a little Christmassy seeing your blocks coming together. It's interesting to see these blocks in low volume fabrics. I'm enjoying following your blocks week by week, especially as I have the Tula Pink Book - one day I will get around to making blocks featured. 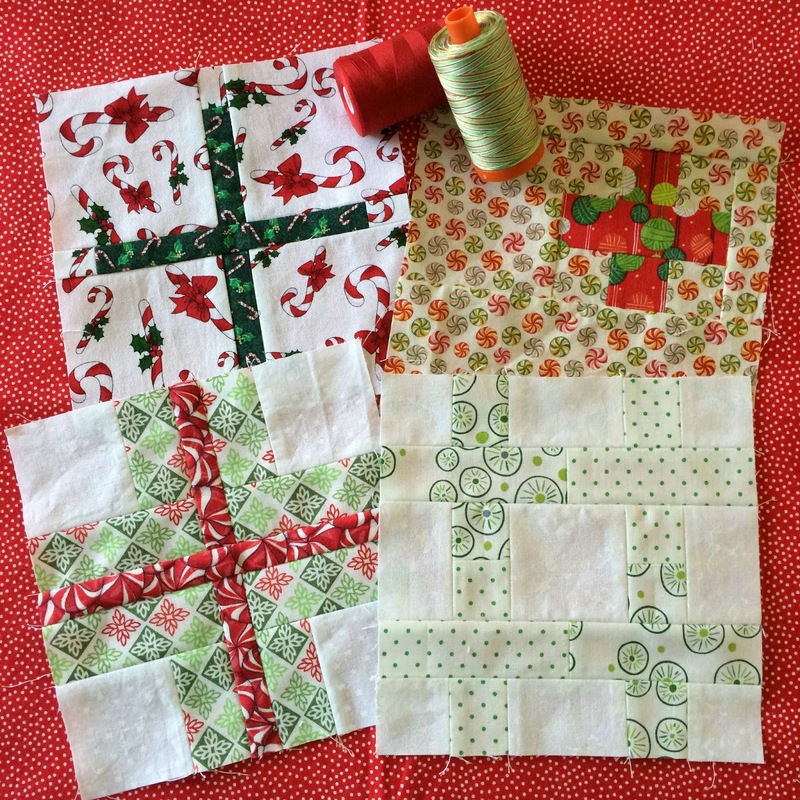 Very pretty Christmas blocks! Thanks for the party! Good for you to be so committed to this project! 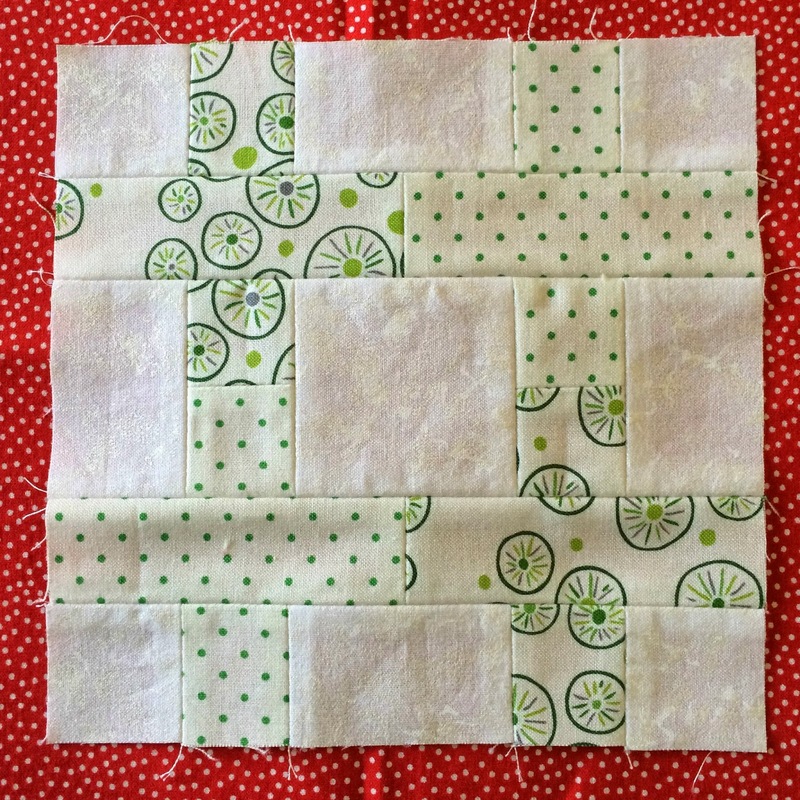 I've seen numerous Tula block projects, and they're all as varied as the quilters who make them. Yours are lovely. I love the way you are playing with colour and value in these blocks.